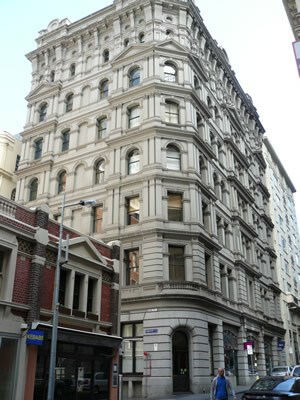 Stallbridge Chambers, Little Collins St, Melbourne. Complete rewire of this seven storey building. Installation of a new 600amp main switchboard, reticulation, light and power, data. 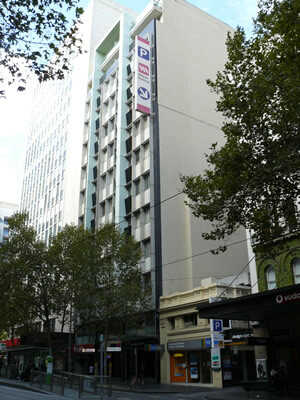 The refurbishment of this 11 storey building, adding two floors and converting into 142 apartments. Installation of two new 1,800amp switchboards, light and power, data, security and a monitored fire system. 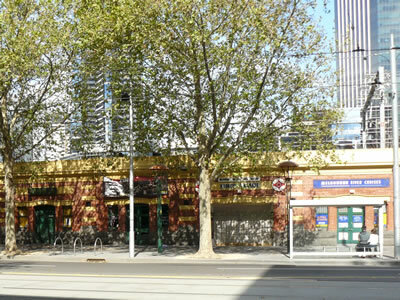 The Tea House, Clarendon St, South Melbourne. Complete rewire of this eight storey building into offices. Installation of a new 600amp main switchboard, light and power, data. 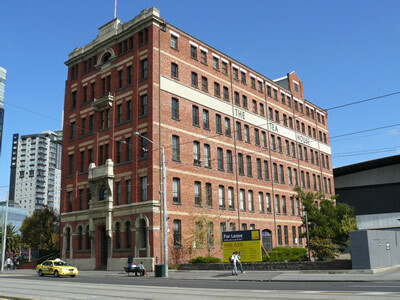 Refurbishment of this 11 storey building, adding two floors and converting into 142 apartments. Installation of two new 1,800amp switchboards, light and power, data, security and a monitored fire system. 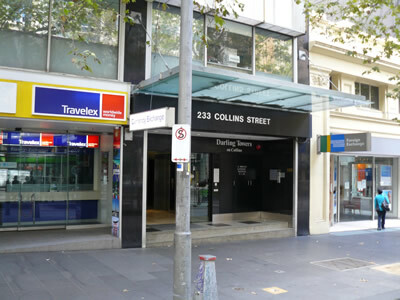 Office showroom, Highbury Rd, Burwood. 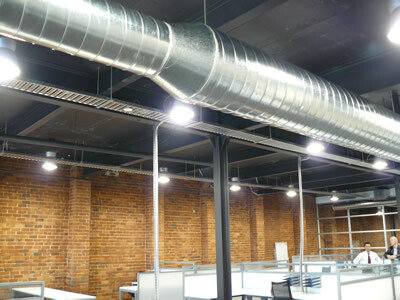 Conversion of existing building into an office showroom. Installation of a new 200amp main switchboard, light and power and data. Banana Alley, Flinders Ln, Melbourne. Fit out of four vaults into a showroom and dining area. Installation of light, power and data.